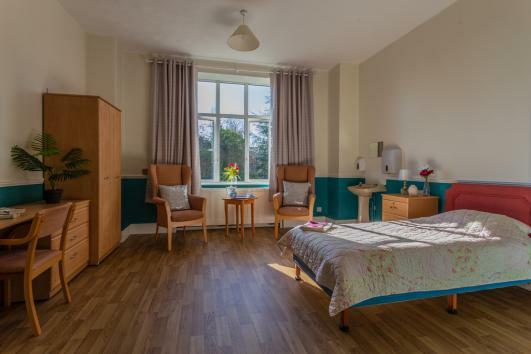 Ashgrove Residential Home is set in the quaint village of Gresford in Wrexham. 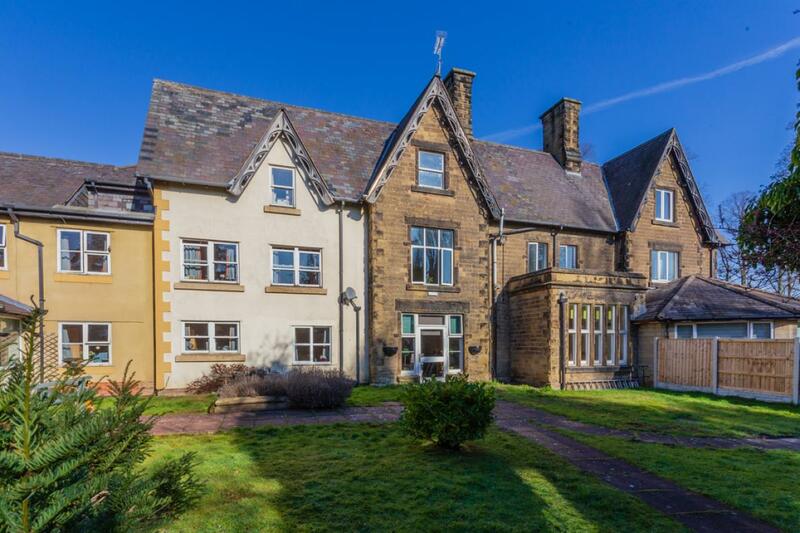 Its central location offers ease of access to both Wrexham and Chester. The Home offers residential care for to up to 51 people aged 50 years and over. 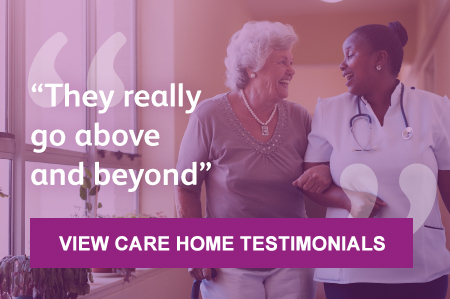 The management team at Ashgrove prides itself on recruiting the very best standard of care workers in the area to ensure those residing in the home receive professional, person-centred and passionate care. 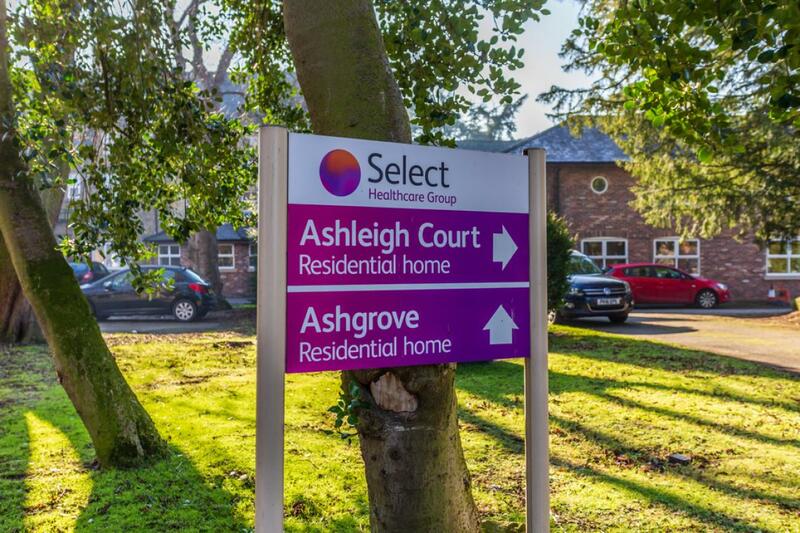 Ashgrove is set in an enviably rural location with 48 bedrooms, some of which have en-suite facilities and all are decorated to each individual's personal taste. 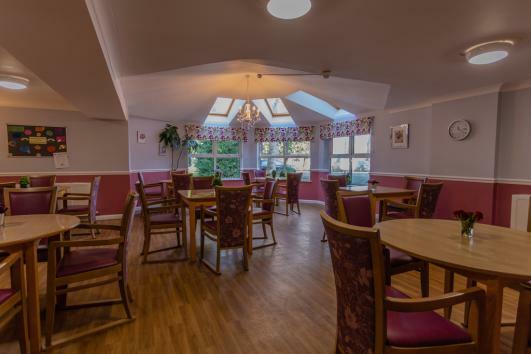 Our home has 4 communal lounges, allowing our residents the opportunity to mix and socialise with others. We also have an on-site hairdresser’s salon equipped to offer an array of hair treatments, the hairdresser visits on a Wednesday and Thursday. 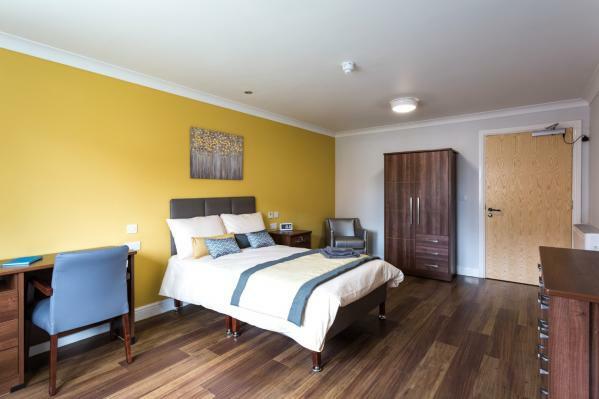 Ashgrove has an on-site laundry where all clothing and bedding is washed promptly and returned by 3 dedicated laundry assistants. 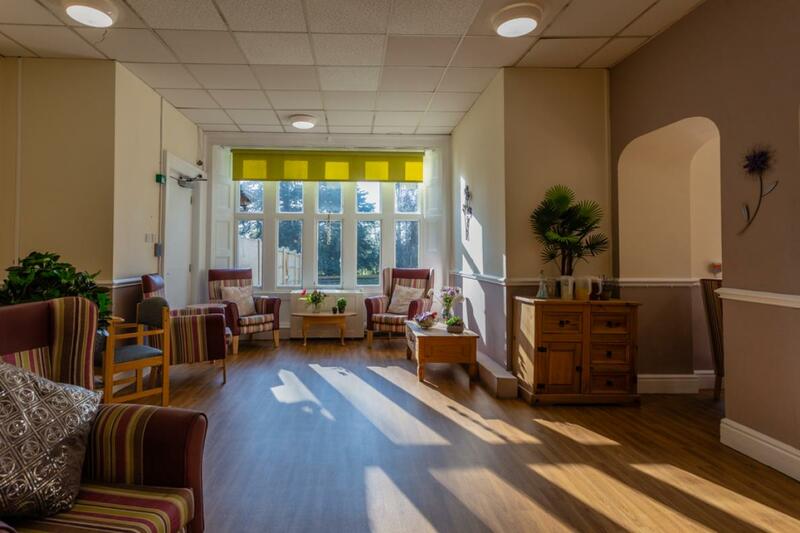 We have two highly trained Activity Coordinators who provide an extensive range of daily activities, these include knitting, bingo, quizzes, dominos, singing, arts and crafts, baking, exercise classes, reminiscent activities and puzzles to name a few! As well as this, trips are often scheduled allowing our residents the opportunity to maintain links with the community. Being situated across from a lovely country restaurant enables us to make frequent visits for lunch. 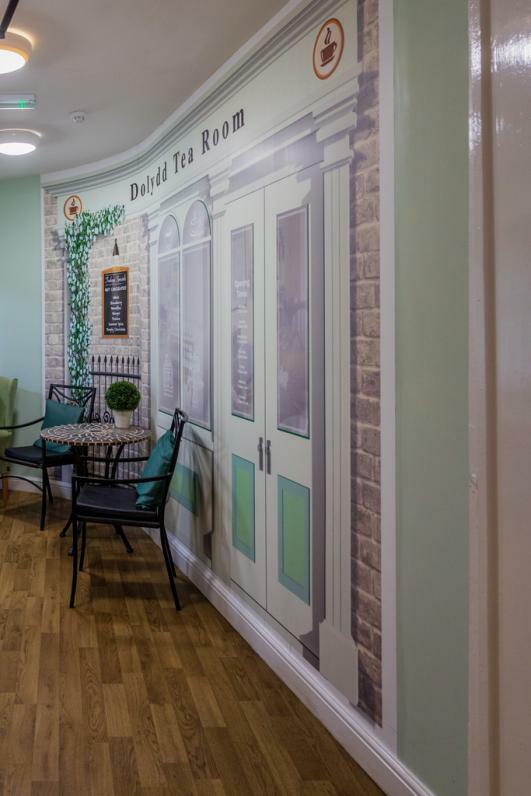 Other trips include our annual barge trip along the Froncysyllte canal, Grosvenor Garden Centre for coffee and cake, cinema dates, shopping in Wrexham Town Centre and walks to the local lake in Gresford Village. As a home we aim to involve the surrounding communities in our activities as much as possible and are pleased that this has been welcomed. We are lucky to have the two local schools come every year to perform carol and nativity concerts, local bell ringers who perform each Christmas and the church choir who visit each and every resident at Christmas to serenade with traditional carols. As well as this, we have our Pets as Therapy dog, Ruby, who visits us fortnightly. 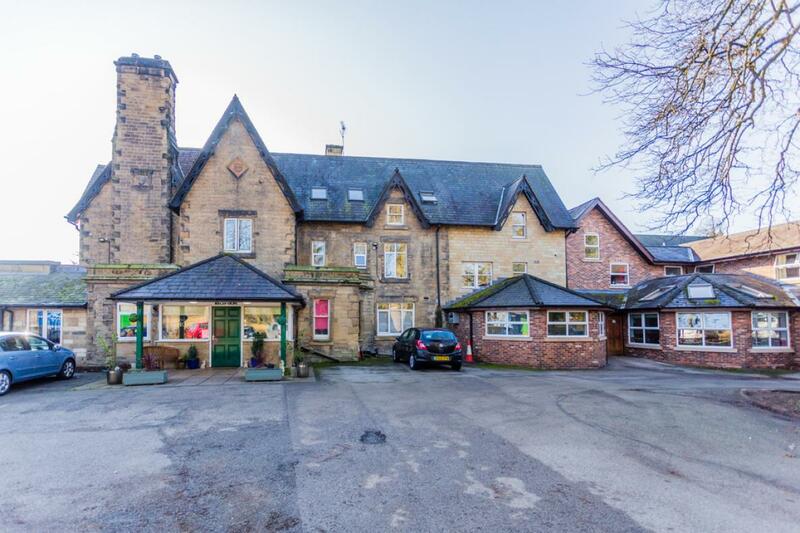 Historic building steeped in history and traditional structures, the home was built in the 1800’s and has provided care to the local community since 1881. 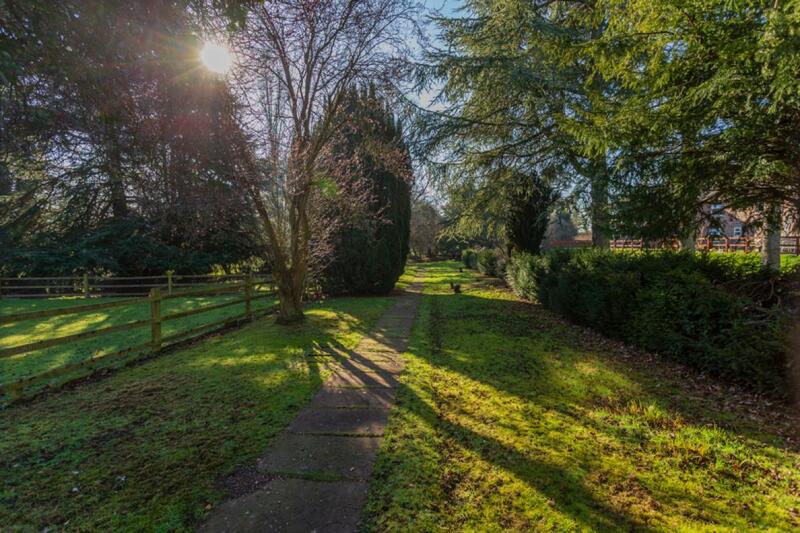 Set in beautiful, unspoilt countryside. The home boasts a 360 degree view of wildlife and farm life. We are not recruiting at Ashgrove Care Home in Wrexham right now but if you email us your CV and cover letter, we can keep your details on file for when a position does become available. Dont forget to check back regularly as our care home job vacancies change on a weekly basis!